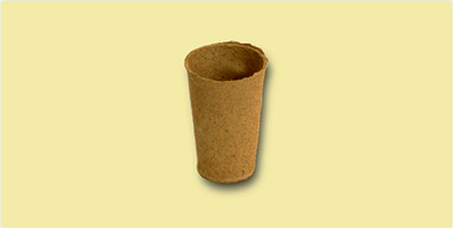 FERTILPOT is a 100% organic biodegradable cultivation pot made of wood fibre. 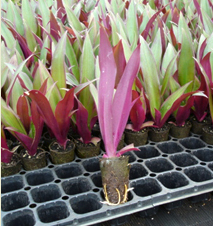 It is used by the horticultural industry for propagation of ornamental plants, vines and trees, as well as in the domestic gardening market. 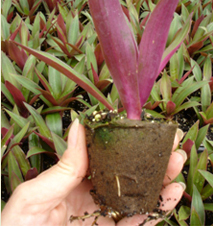 FERTILPOT provides exceptionally good plant growth characteristics. 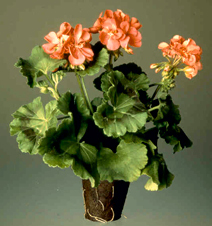 Its unique composition allows water and air to permeate into the pot, thereby assisting growth. 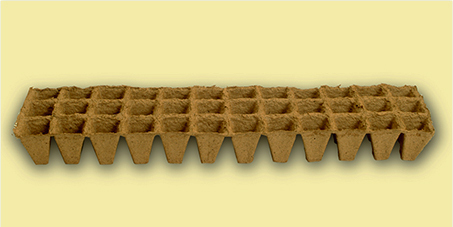 This, combined with its high mechanical strength, has established the reputation and success of FERTILPOT throughout the horticulture world. 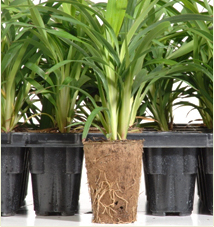 FERTILPOT is designed for those looking for faster cultivation, an excellent root system and elimination of transplant shock. 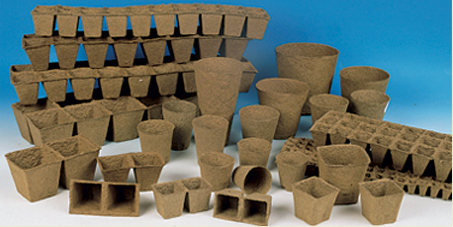 FERTILPOT also offers an original solution for growers looking for “ready to plant” products that will not be harmful to the environment. 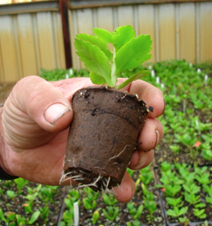 Native Trees and Shrubs – seedlings (eg Eucalyptus species) for revegetation projects and farm trees. Roses – commercial cuttings for cut flowers and ornamental bushes. Gerbera – from tissue culture propagation and cuttings. Ornamental Annuals – seedlings of annuals such Petunias, Pansies, Violas and Vincas. Vegetables – seedlings such as Cucumbers, Capsicum and Tomatoes. 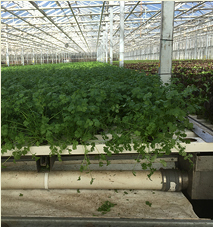 Hydroponic Vegetables – including Lettuces, Herbs and Tomatoes. Grape Vines – cuttings of various varieties. Pharmaceutical plants – seedlings of Duboisa and other medicinal plants. Herbs – seedlings of Rosemary, Coriander, Lavender, Basil, etc. Bougainvillea – cuttings of various varieties. Fruit Trees – cuttings and seedlings of various varieties.